Home / Real Housewives of ATL / NBC Cancels "The New Normal". Nene Weeps! NBC Cancels "The New Normal". Nene Weeps! Ques Kanye West's "When It All Falls Down". Don't get me wrong, I'm sure Real Housewives of Atlanta's NeNe Leakes is still a "rich bit*h" but she's out of a job as NBC has just cancelled her show "The New Normal". The show, which aired on Tuesday nights, suffered from low ratings so the station was forced to pull the plug. I wonder if NeNe will be moving back to Atlanta permanently now or if she will try to audition for a new show? Either way, NeNe needed to be knocked down a few pegs. The show was horrible and so was her acting! 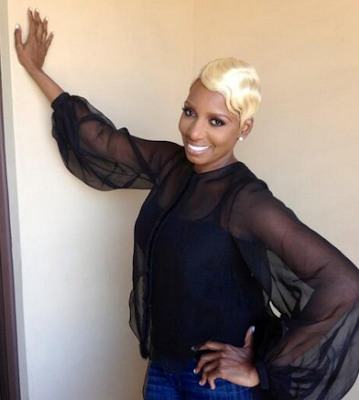 Nobody wants to see Nene roll her neck and act like the sassy black woman on prime time t.v. What do you think aout The New Normal being cancelled?